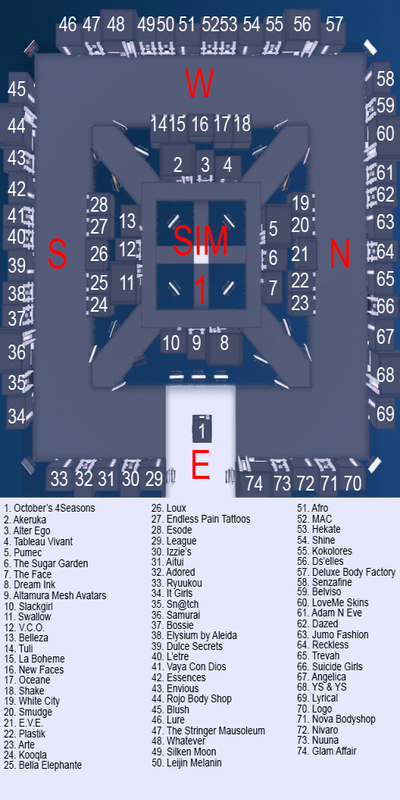 Within the past few days two wonderful fairs started: Skin Fair and Pose Fair! Woot! The Skin I am wearing is the Gauze Female Chronical -Drow Skin that comes with appliers for Omega body and Catwa mesh heads. 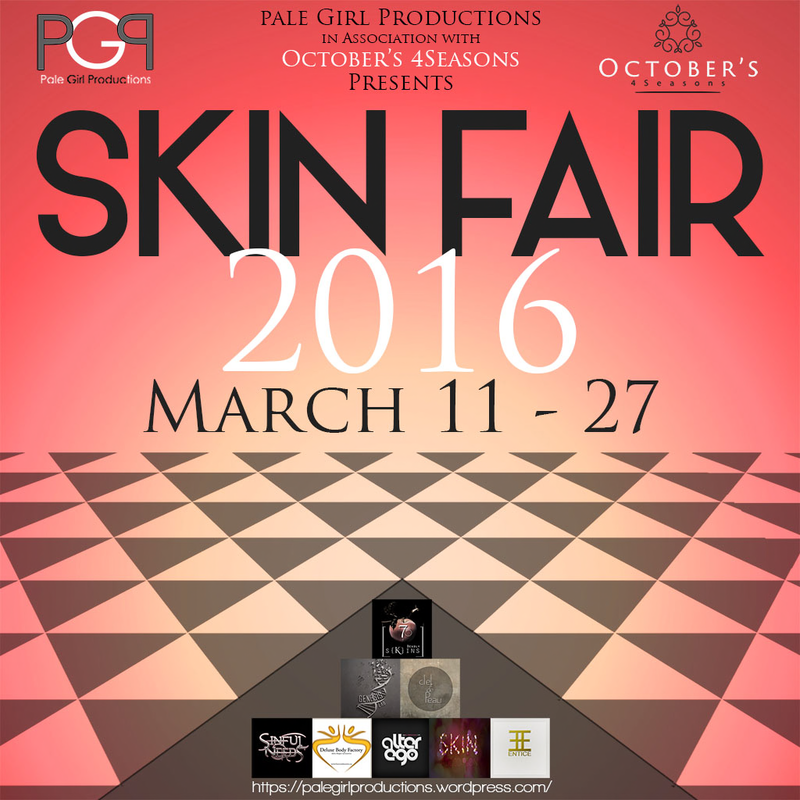 Skin Fair is on two sims this year and runs from March 11 to the 27th! My Succubus wings are from Gauze and Trap..one of their many amazing collaborations that comes with a hud to change their color, glow and size.. The futuristic pose prop comes from HopScotch at the Pose Fair. The Future Prop has several poses for along the walls and a color/glow hud to change the walls. I am absolutely loving this prop from Hopscotch! Pose Fair ends March 26th so you better hurry! 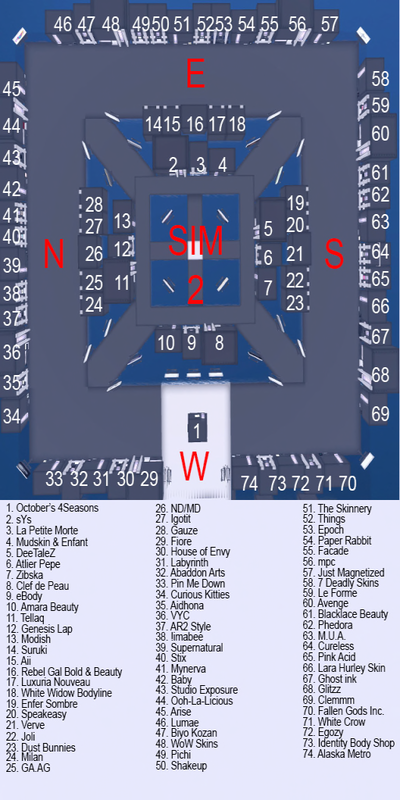 TAOX – TaTToo & Appliers – Attraction Of The Hibiscus VG @ Jewelry Fair 2016 Last day March 5th!